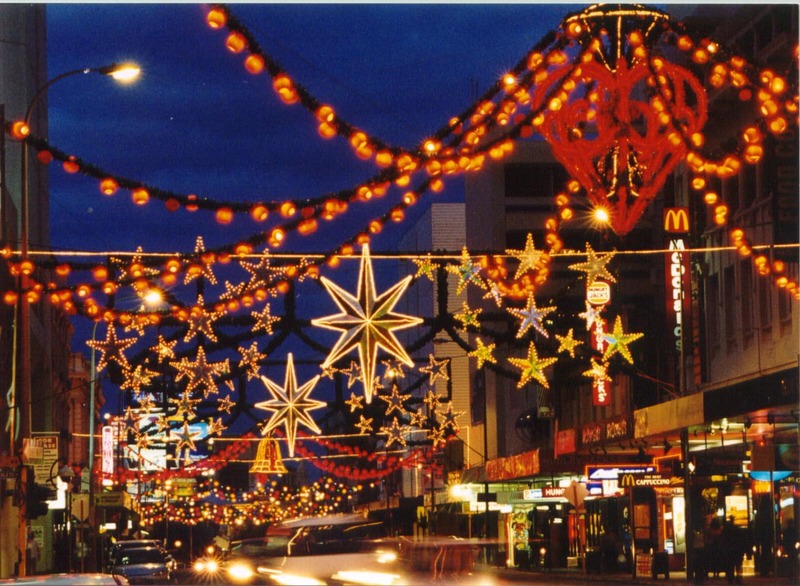 Get into the Christmas Spirit this year and join in with some of the fantastic, free, family events, proudly brought to you by the City of Perth. As part of the Festival of Christmas 2012 there will be loads of free entertainment, activities and family fun right throughout the festive season. The city will be transformed into a Christmas Wonderland, with lights and decorations and roving carollers to entertain the shoppers. Santa and his helpers will also be around handing out free goodies and Christmas cheer. These fantastic family events will continue right through the Christmas season from Friday, 16 November, 2012 to Sunday, 6 January, 2013. 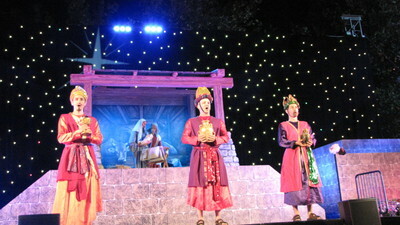 The traditional story of Christmas is brought to life during the Festival of Christmas. This free show brings together hundreds of performers, live animals and Christmas carols to entertain and delight audiences of all ages. The Christmas Nativity will be performed in Forrest Place on Wednesday 19th, Thursday 20th and Friday 21st December, 2012, starting at 7.30pm. Come along and join the audience at Langley Park, on Saturday, 8th December, 2012 for WASO's spectacular Symphony in the City event. 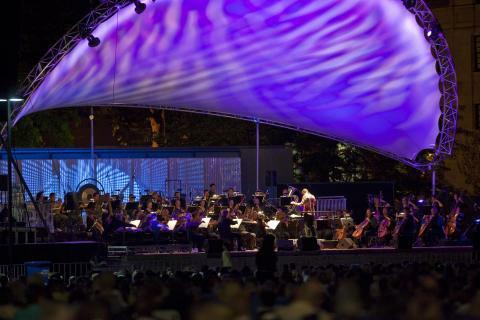 This fantastic symphony under the stars promises to be bigger and better than ever. The live music event starts at 7.30pm and will finish at 9.30pm. It's a great Christmas Concert for all the family. 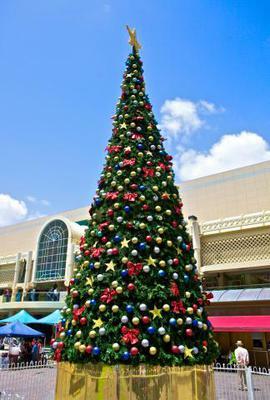 The annual Twilight Christmas Picnic in the Park will be held on Thursday, 13th December, 2012, at Victoria Gardens, from 6pm till 9pm. 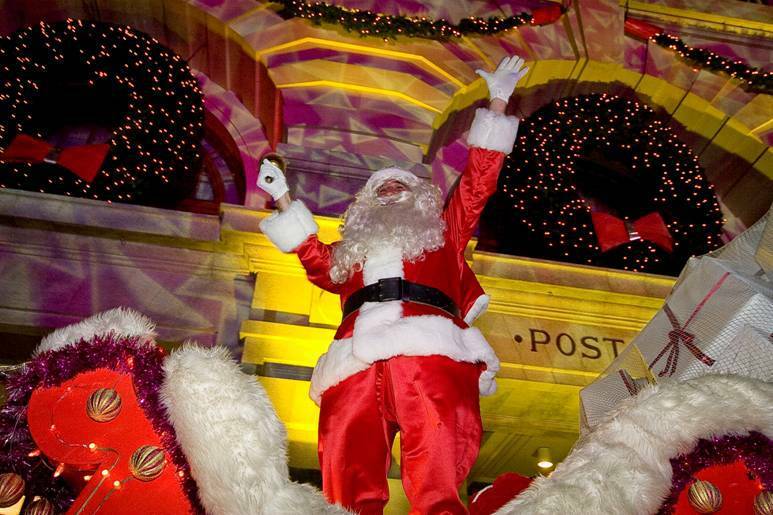 This fun, family event features live entertainment, a magician, the City of Perth Band and a visit from Santa and his helpers. 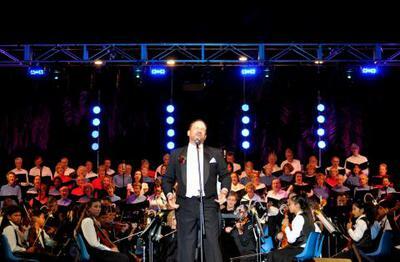 The annual Carols by Candlelight Christmas Concert will be held in Perths Supreme Court Gardens on Sunday 23rd December, 2012. This free concert under the stars will begin at 6.30pm and will included lots of free childrens activities. Bring a rug, pack a picnic, bring the family to this festive event and sing along to your favourite Christmas Carols. A great evening of fun and entertainment for all ages. The Christmas Markets will be held on Sunday, 9th December, 2012 and Sunday, 16th December, 2012, from 12 noon till 5pm - a great place to do all your Christmas shopping. Forrest Place is transformed into a festive market area. Over sixty stalls over-flowing with Christmas gift ideas. Fashion items for men and women, accessories, gourmet food, art, photography and much, much more. 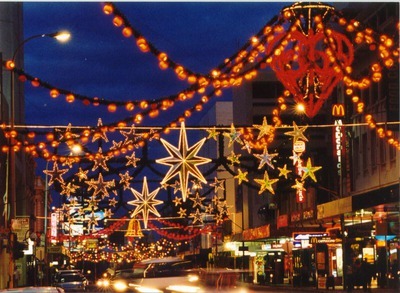 The ever-popular RAC, Channel Seven Christmas Pageant will be held this year on Saturday, 15th December, 2012. This annual event, loved by young and old, has been moved back to the evening time slot and will start at 7.30pm. There will be new floats and old favourites, Christmas lights, music, dancing and of course Santa on his Sleigh. One of the most popular events held in Perth, the Christmas Pageant will start from Langley Park and this year there will be a free mini-carnival in Forrest Place from 3pm to 7pm.